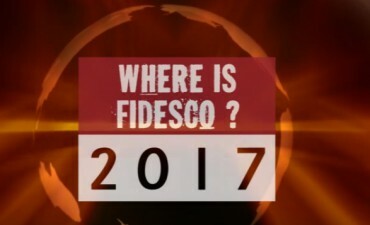 Fidesco USA | Why Give to Fidesco USA? Why click that green “support Fidesco” button to your right? What does Fidesco offer that is unique and worthy of your donation? Well, several things, actually. Fidesco is a grassroots organization. In other words, your donation goes to send volunteers into organizations for development work that already exist in the host country. We are sure of the destination of the funds, as we control its use directly. Fidesco has little infrastructure. Again, as mentioned above, we specialize in helping organizations that are already developed and on the ground. Extensive qualification is made as to the effectiveness, seriousness and viability of the projects where we send volunteers. And we keep expenses down. Fidesco USA is run by pro-bono professionals, and does not even have any employees! Fidesco is everywhere. No matter what type of work you’d like to support, we probably already have fielded a team specializing in it. Our work is so diverse we can ensure that your donation goes to exactly the type of mission you would like to support. Our volunteers are well trained and highly motivated. Over the years we have earned a reputation for sending motivated and disciplined volunteers who integrate well into their host communities and have actually become examples to the mission they joined up. And those numbers lead directly to lower costs of operations, as we have to retrain or withdraw fewer volunteers than other NGO’s. Find out more by sending us your questions at donations@fidescousa.org.